William C. McDowell was named Lead Counsel; Elizabeth Hewitt, Senior Counsel, and Rebecca Jones and Megan Stephens were named Counsel. Mr.McDowell is a partner in the Toronto law firm Lenczner Slaght. He has appeared as counsel in many important cases focusing on issues of public law and commercial litigation. 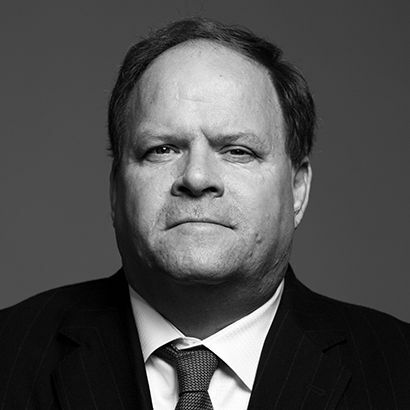 From 2005 to 2008, Mr. McDowell was Canada's Associate Deputy Minister of Justice, with responsibility for civil litigation and national security. He supervised the design of several federal public inquiries, and the implementation of recommendations made by other Commissions. Upon his return to private practice in 2008, he was appointed by the Chief Justice of Ontario to mediate issues arising from the initial Truth and Reconciliation Commission into residential schools. He was subsequently appointed to an Amicus role by the Superior Court in connection with a series of land occupations in Brantford. Mr. McDowell has appeared in the Supreme Court of Canada a number of times in recent years on cutting-edge media and internet cases, and argued on behalf of Google before the Court in December 2016 in the landmark Equustek case. In addition, he has acted as counsel to several Ontario universities. Rebecca Jones, Commission Counsel, is an experienced trial and appellate lawyer. 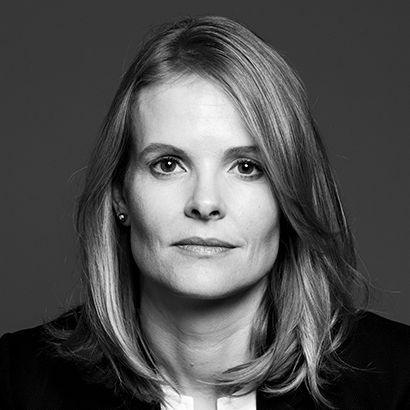 She is a partner at Lenczner Slaght LLP, where she represents public and private sector clients in a wide range of matters, including professional liability cases, class actions, commercial disputes and administrative law proceedings. Rebecca has extensive experience in health law matters, and has been recognized for her work in that area. Rebecca is a graduate of the University of Toronto Law School, and was called to the bar in 2003.